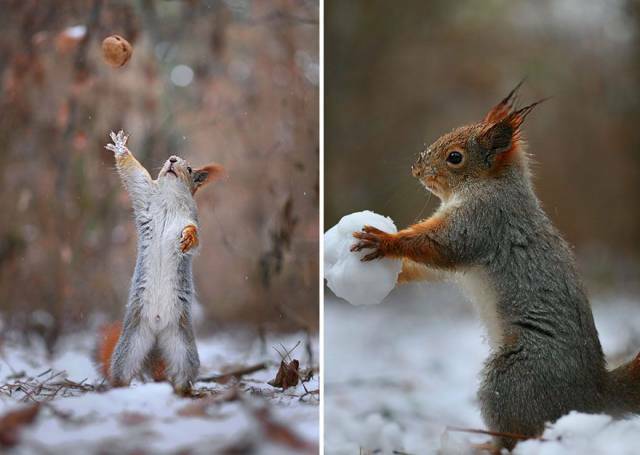 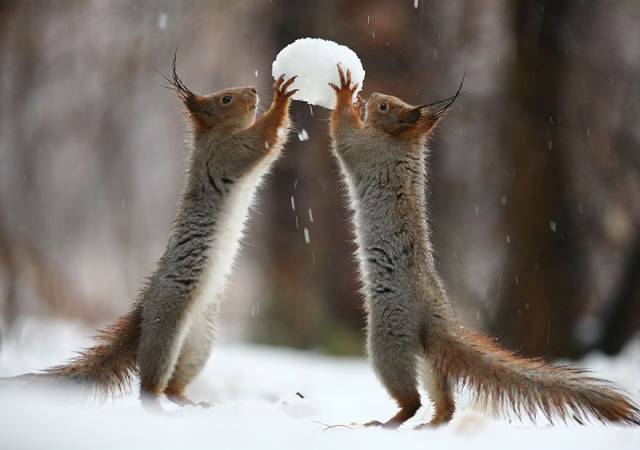 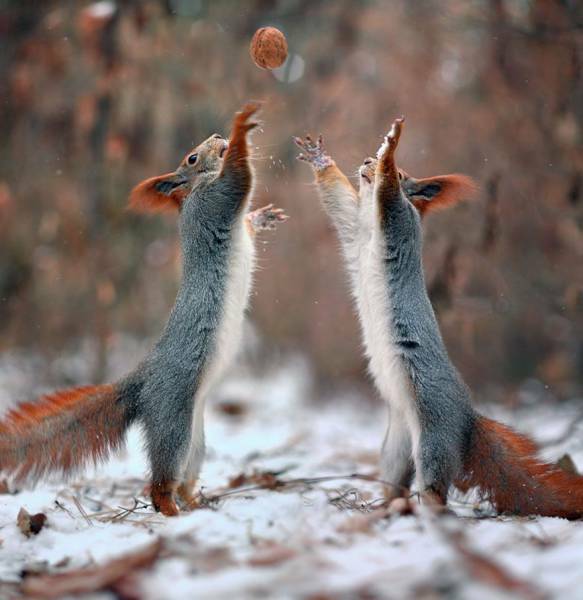 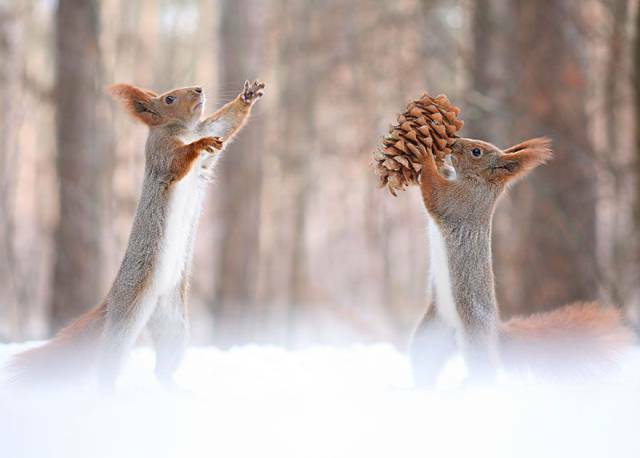 Russian nature photographer Vadim Trunov posted these cute photos of squirrels where they are having fun. 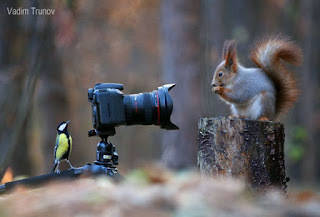 And it looks like they really work with the photographer and the camera. To make this photo session, Trunov left some food in a clearing and waited for squirrels to appear. 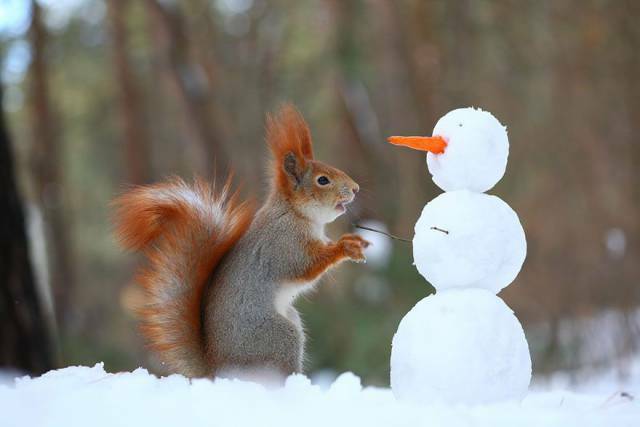 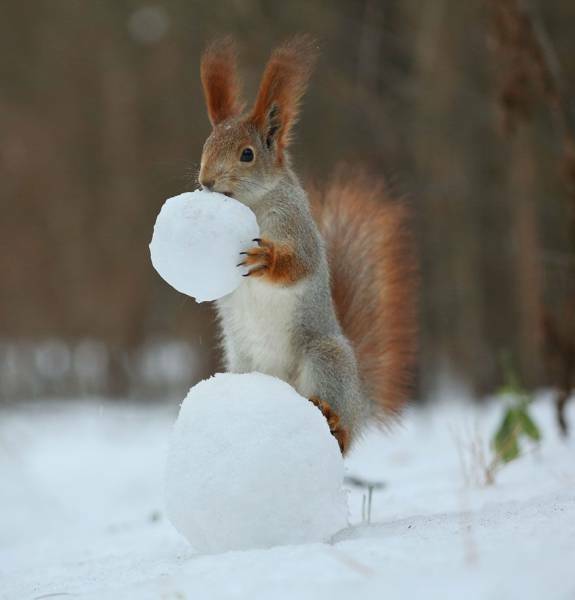 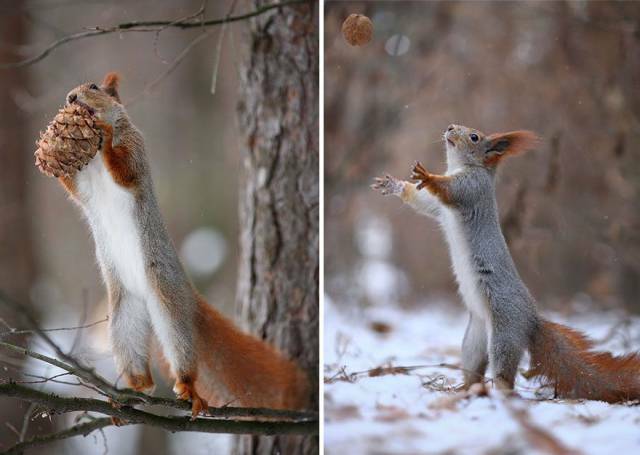 As it is winter, squirrels are hungry and are looking for food. 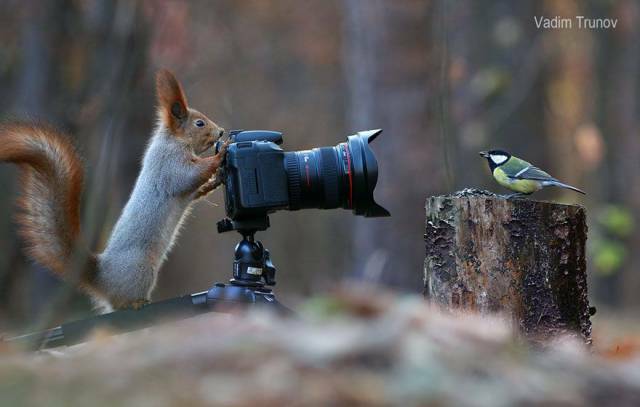 This amazing photo shoot proves that it was worth the wait. 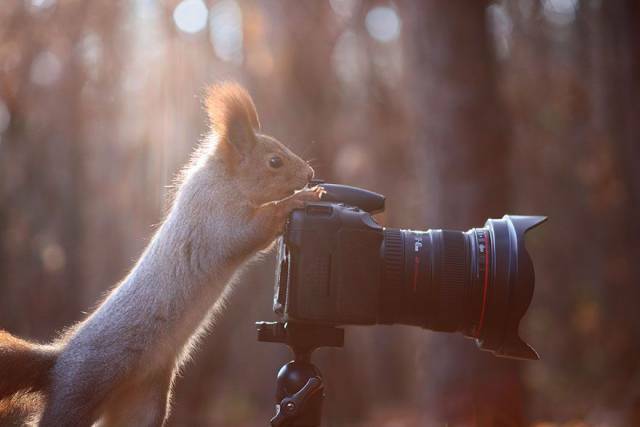 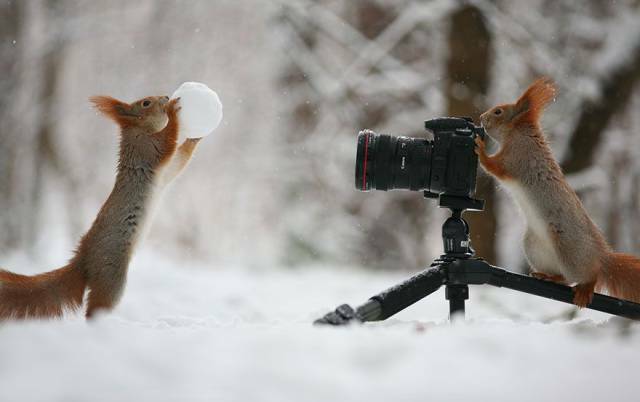 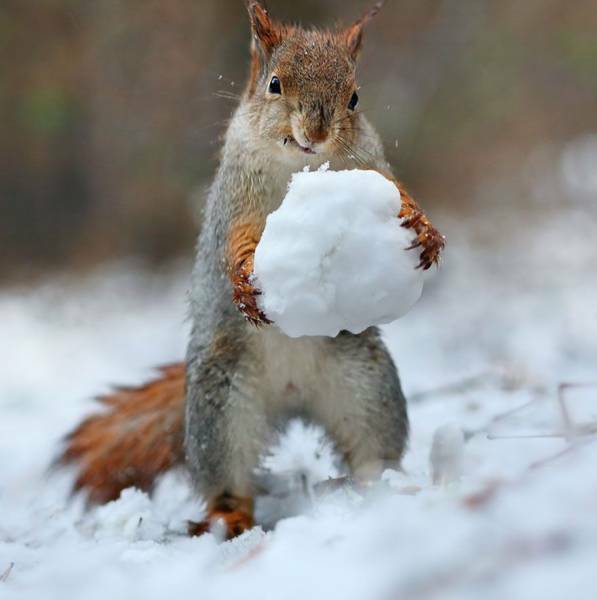 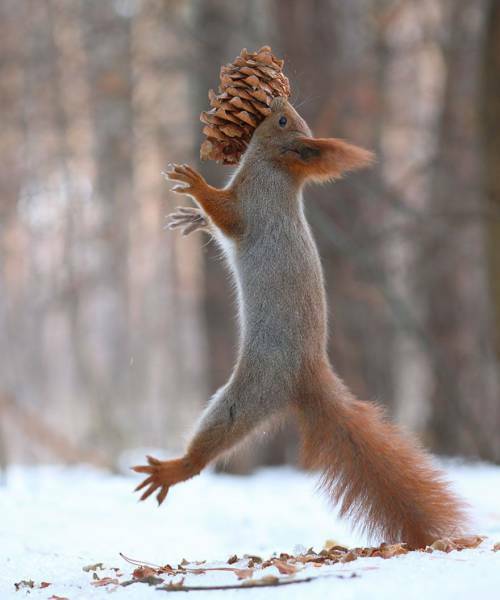 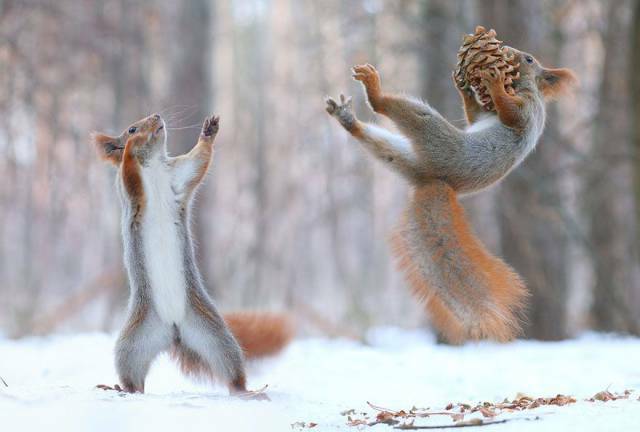 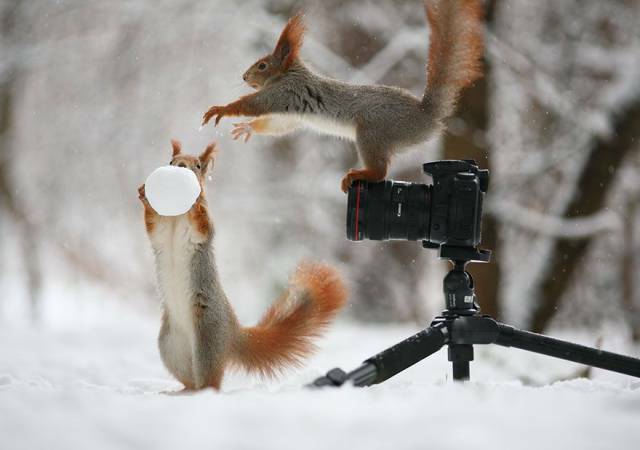 0 responses to "One Of The Cutest Photo Shoots With Squirrels (16 pics) "